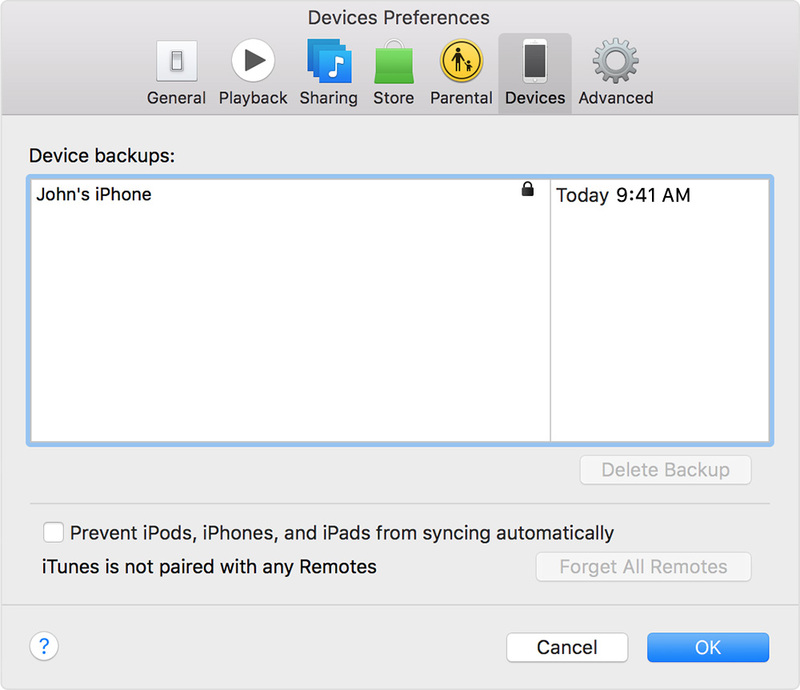 If you back up your iPhone, iPad, or iPod touch, you’ll have a copy of your information to use if your device is ever replaced, lost, or damaged. Most importantly for your Metropark Mobility team, having your data backed up makes transfering your data to your new iPhone simple and quick. If you don't need to save your Health and Activity data, you can make a backup that isn't encrypted. Just click Back Up Now. If you're using Windows click File > Devices > Back up (if you don't see a File menu, hold down the Control and B keys). Turn on your device. You should see a Hello screen. Follow steps in the iOS Setup Assistant. Join a Wi-Fi network and follow steps until you see the Set Up Device screen. Tap Restore from an iCloud Backup. Then sign in to iCloud. Choose a backup. Look at the date and size of each and pick the most relevant. After you choose a backup, the transfer starts. If you've purchased iTunes or App Store content using multiple Apple IDs, you'll be asked to sign in to each. If you can’t remember a password, you can tap Skip this Step and enter it later. Stay connected. If you disconnect from Wi-Fi before the process completes, the restore process pauses until you reconnect. Give the process time to finish. Restoring from a backup can take a while, depending on the size of the backup and the network speed. Get help with this process. 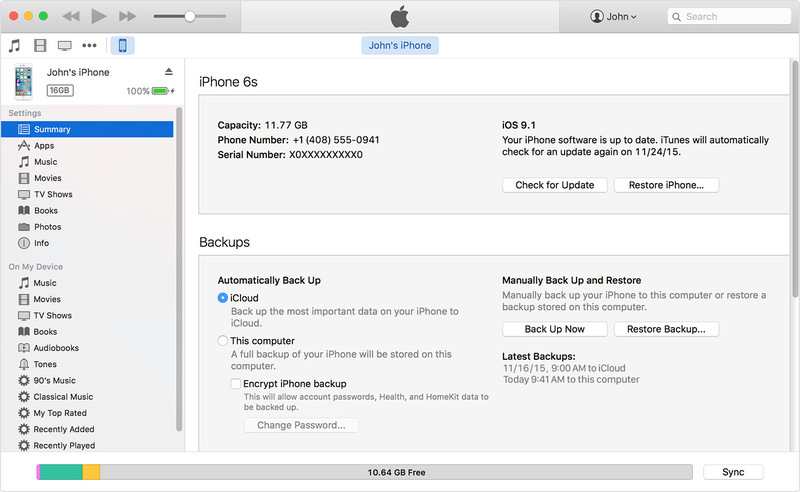 Learn what to do if a backup requires a newer version of iOS.